Mission: It is to train the individuals that are participative and responsible, contribute to the society and have respect for social values, and to provide the society with the qualified labour force through a modern education. The school aims to arm the individuals with the characteristics such as learning to learn, interactive training, information literacy, social responsibility, value creation, continuous learning and keeping up to date. Vision: It is to train the individuals in terms of certain occupational groups to provide labour force, and contribute to the technological advancements and development of the country it serves. 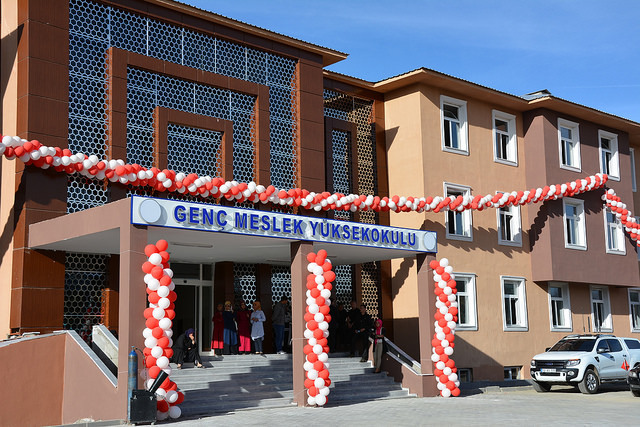 The school also aims to be a model institution at an international level with its modern training equipment, natural and social environment, social integration and interactive training, and to be a school collaborating with the business world to provide labour force for the future, producing solutions, and also to be open for impressive communication and development.